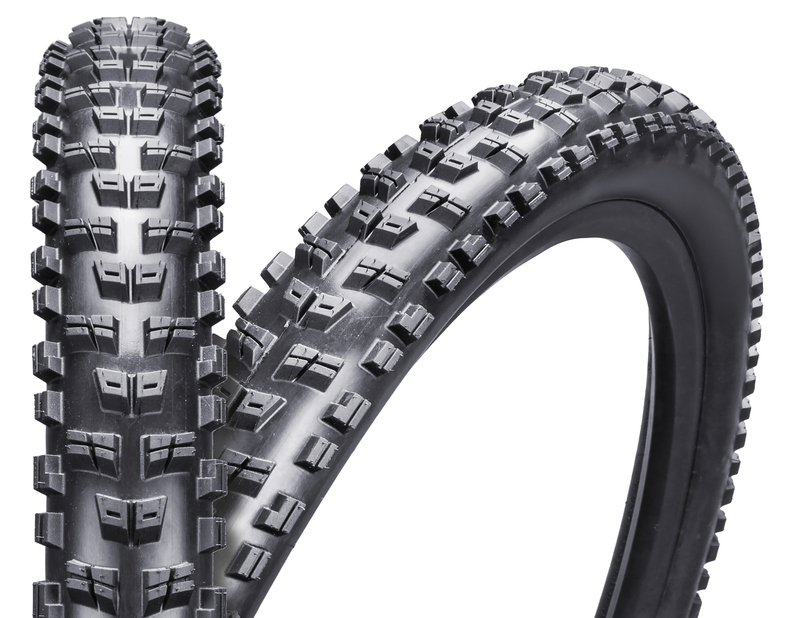 Our most versatile, all condition tread pattern featuring a round over all profile and open, directional tread for predictable grip in most conditions. Low profile center knobs create low rolling resistance for straight line speed while reinforced side knobs provide extra support for confident cornering. 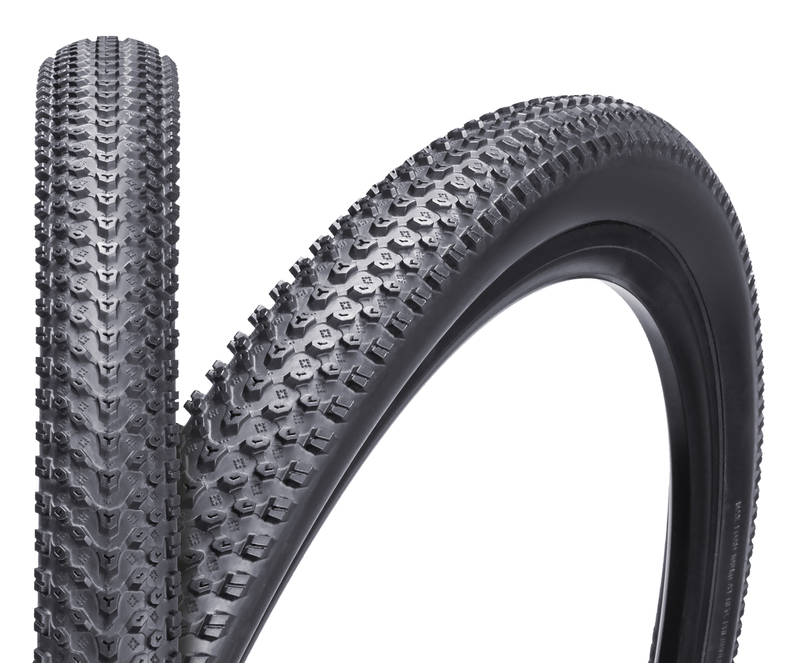 Tubeless ready and available in a wide variety of widths and wheels sizes with folding aramid and wire bead options. 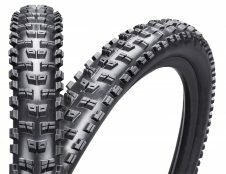 This entry was posted in Mountain Tires, Velowurks and tagged ATB, Mountain, Mountain bike, offroad, singletrack, Trail, XC on January 6, 2014 by Matt Karaus. 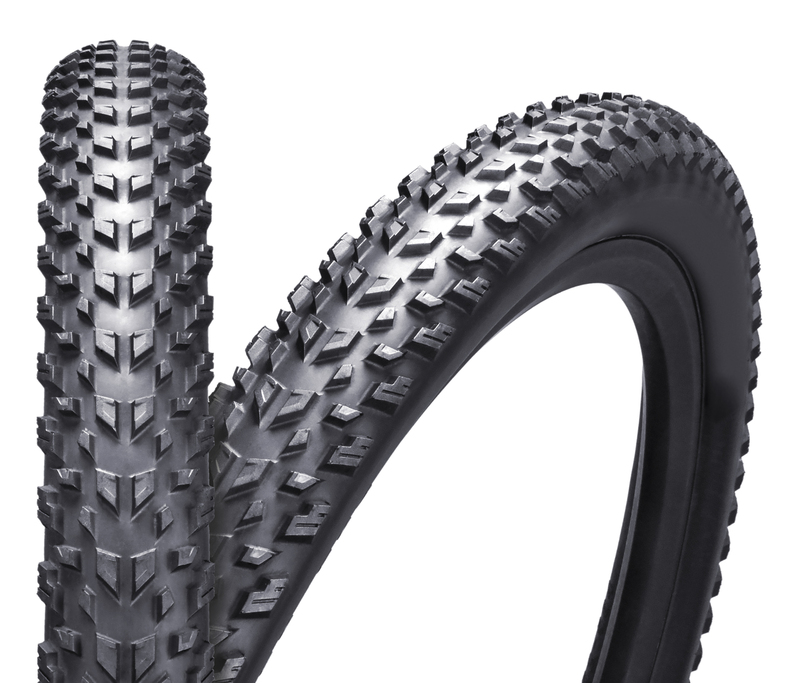 A race ready XC tire with rounded profile and small, closely spaced center knobs for low rolling resistance in dry hard pack conditions. Offered in a wide variety of wheel sizes and widths in either folding aramid or wire beads. Fast Traction compounding and Advanced Puncture Shield options. This entry was posted in Mountain Tires, Velowurks and tagged ATB, Mountain, Mountain bike, offroad, singletrack, tire, Tires, Trail, XC on January 2, 2014 by Matt Karaus.